Prime purpose of this presentation is to present on Marketing Plan of Grameenphone. 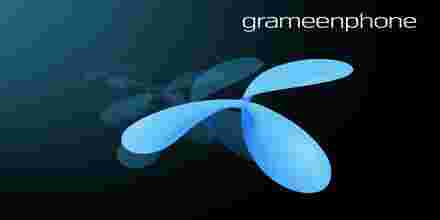 Grameenphone is the largest mobile operator in Bangladesh and offers special packages and agreements to the largest companies and organizations in the country. It is the leading cellular service provider in Bangladesh operating a nationwide. Here also analyzed the marketing plan of Grameenphone and try to point out their lacks and suggest some new idea.